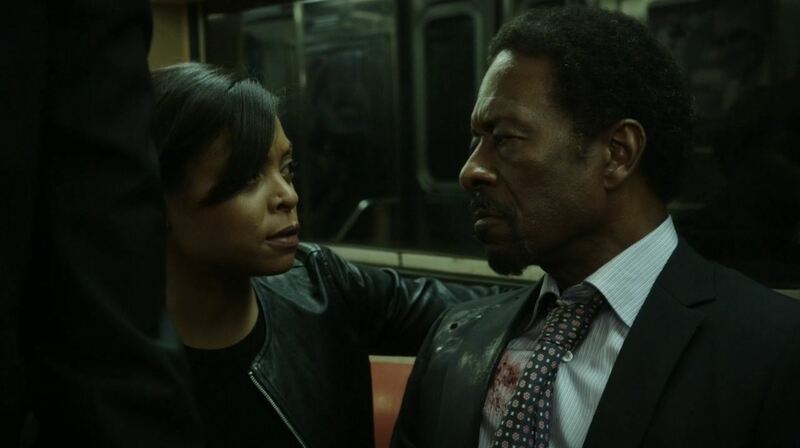 Person Of Interest S3Ep16 ‘RAM’ Review! 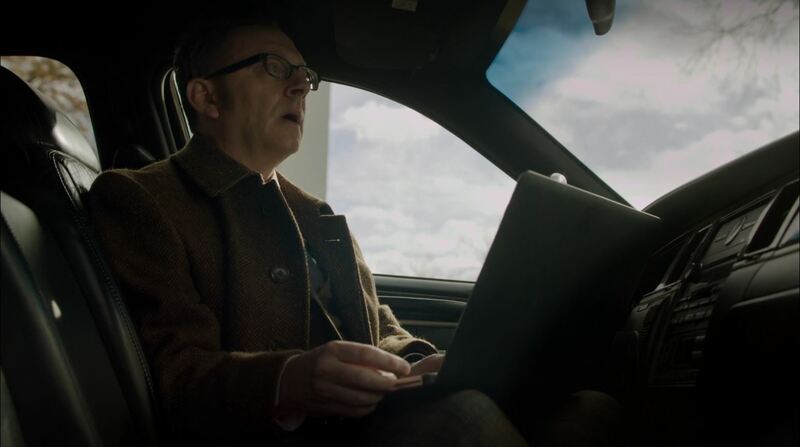 Person Of Interest S3Ep11 Lethe Review! 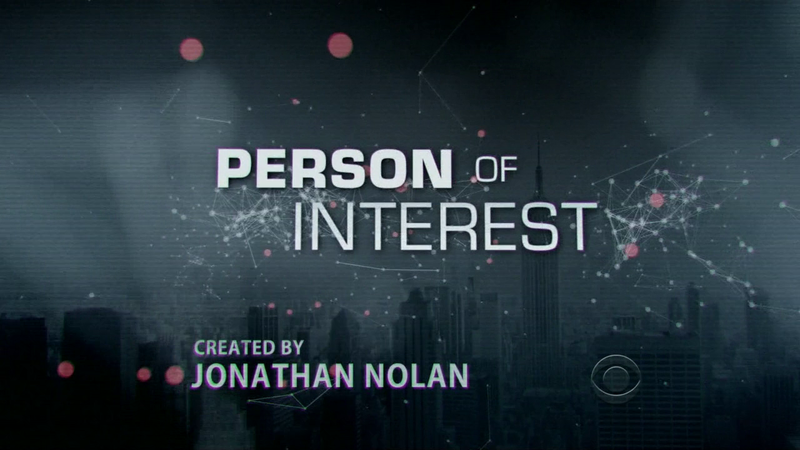 Person of Interest S3Ep11 ‘Lethe’ Preview! 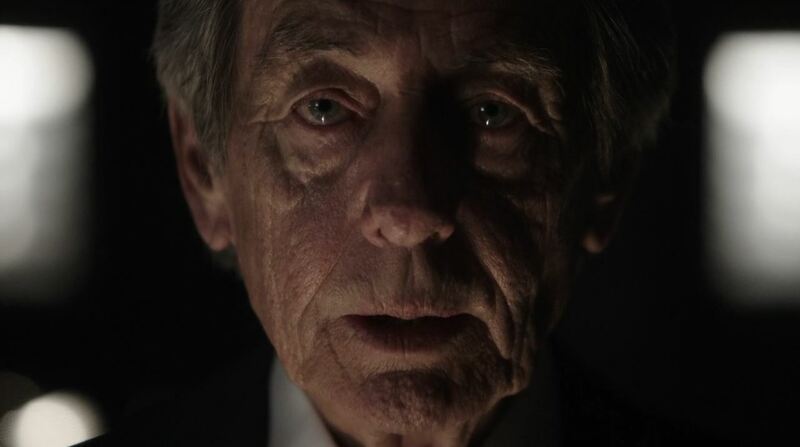 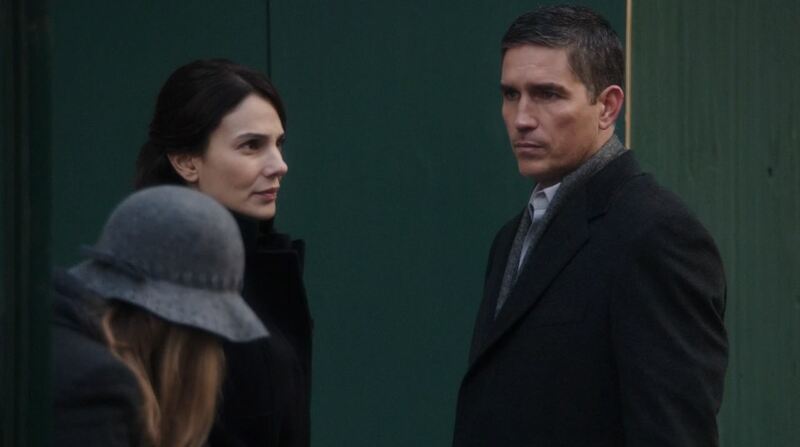 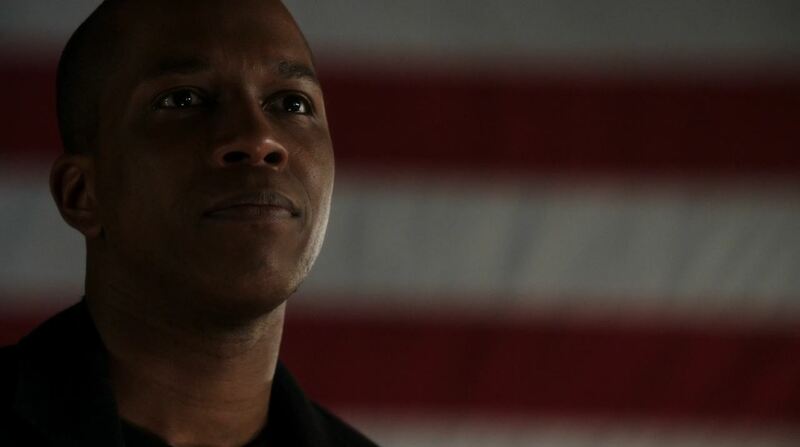 Person of Interest S3Ep10 ‘The Devil’s Share’ Review! 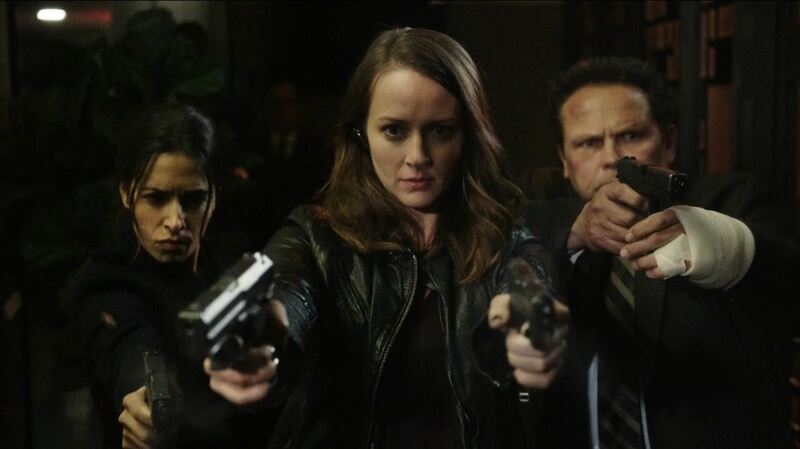 Person of Interest S3Ep9 ‘The Crossing’ Review!